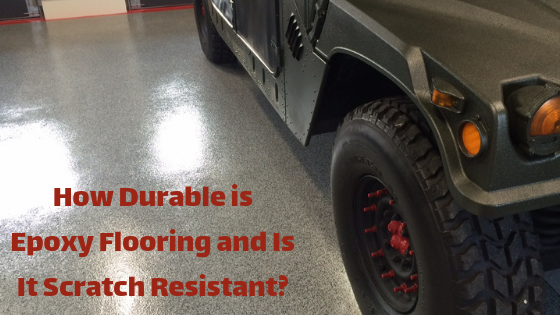 How Durable is Epoxy Flooring and Is It Scratch Resistant? 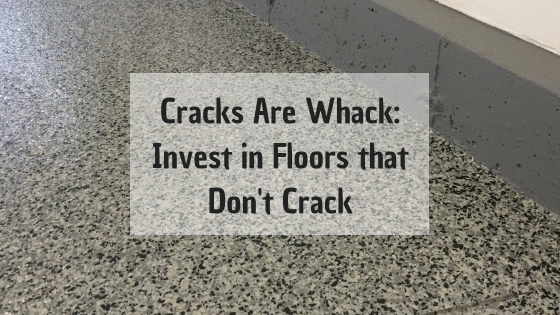 Whether it's for your home or business, you want flooring that is durable and can stand up to whatever is thrown its way - sometimes literally. Maybe you have a garage floor that you want to keep nice and new looking or you have a showroom at your business where the aesthetics are crucial to keeping your clients interested. 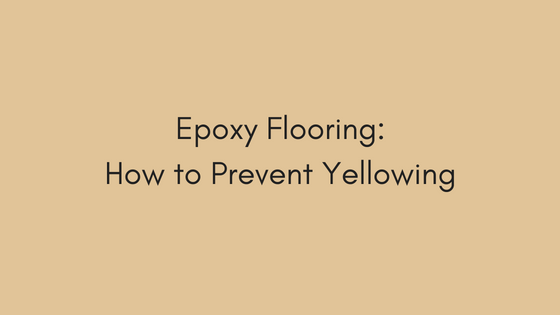 Epoxy flooring provides an attractive sheen that protects the durable surface underneath the epoxy coating. 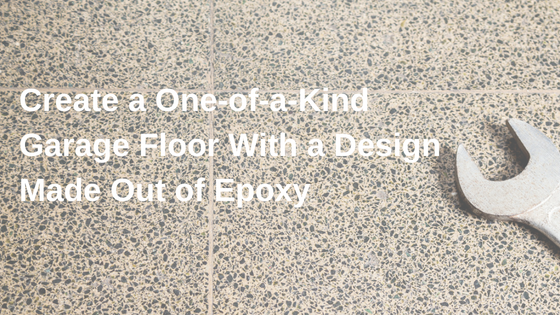 With the proper addition of epoxy to your garage floors, you too can have visually attractive floors that welcome you and your guests into the space. So you've got a garage but it's not quite what you always envisioned your workspace would look like. Maybe it's filled with junk. You know, the things your spouse thinks are important heirlooms! Maybe it's a hodgepodge of tools and equipment, but you just can't find what you're looking for when you need it. You know your 3/8" socket is in that mess somewhere. 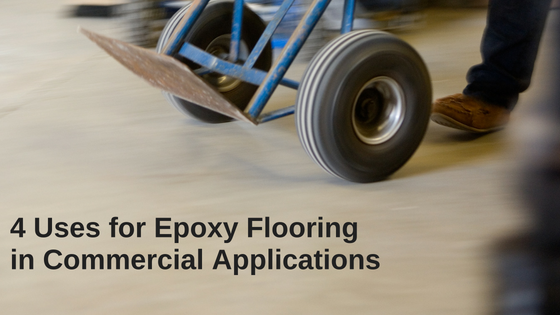 Builders use epoxy floor coatings wherever there’s a demand for a high-performance flooring solution. Epoxy floors have a number of characteristics that make them excellent choices in a variety of commercial applications. In fact, the applications in commercial buildings are almost limitless. When you want to update the look of your home, it’s important to know that there are many options when it comes to flooring. Two popular options for flooring are polished concrete flooring and epoxy flooring. Both types of flooring create a shiny, eye-catching look, which can make it difficult to know which option to choose. 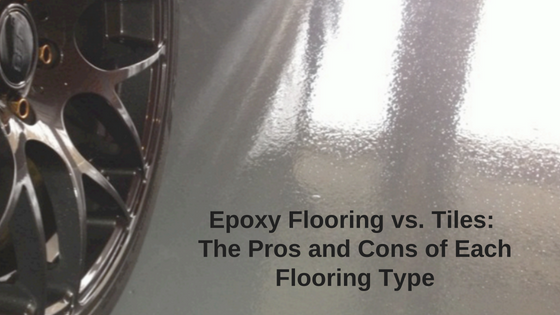 This guide walks you through the differences between polished concrete and epoxy flooring so you can make an informed decision about which option is right for your home. 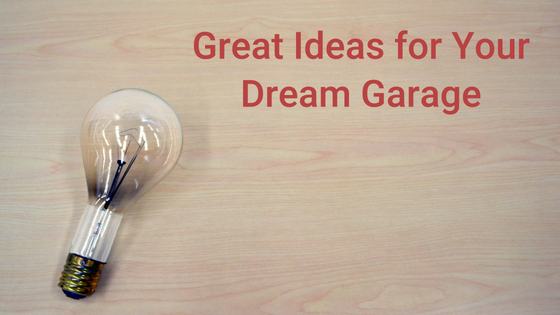 Most people have busy, hectic lives that can make it difficult to find time to organize their garage in a way that makes the most of the space and ensures that they can find the things they need when they need them. If you’re interested in updating your garage but don’t know when you’ll find time to do it, this guide is right for you. 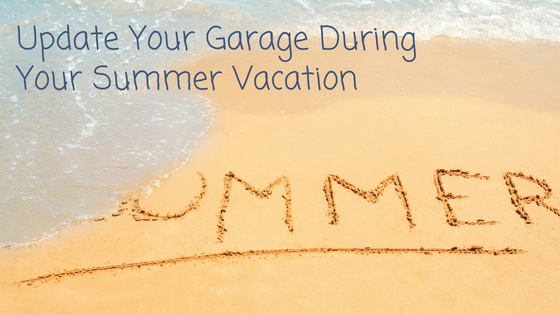 You’ll learn five easy ways to update your garage over the course of one summer vacation. 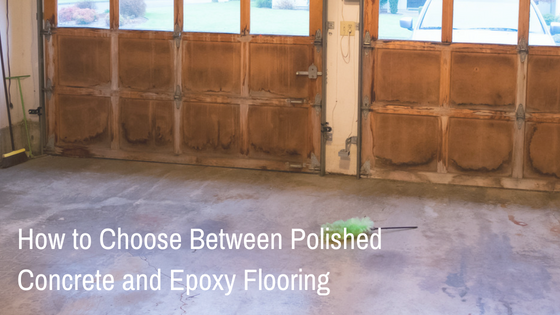 If you're looking to redo your garage, you may be wondering about the best options for you between epoxy flooring and tiles. Both have their pros and cons to be aware of so here is what to expect when making a choice. For some, their garage is an extension of themselves. Whether you enjoy working on your car, working on hobbies and projects, or simply want an aesthetically pleasing area to park your car — your garage floor doesn't have to be plain concrete that stains easily and isn't very attractive. Instead, you can not only make the floor look stunning but create a one-of-a-kind garage floor with a design made out of epoxy. 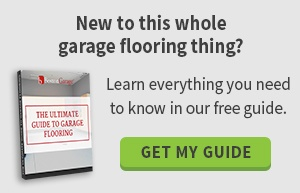 Are you considering an upgrade for your garage floor or another concrete surface? 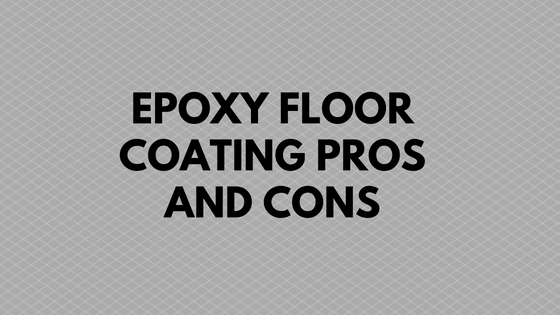 Before you make a decision, consider the pros and cons of one of the fastest upgrade options: epoxy floor coating.